James got married in an epic Halloween wedding. 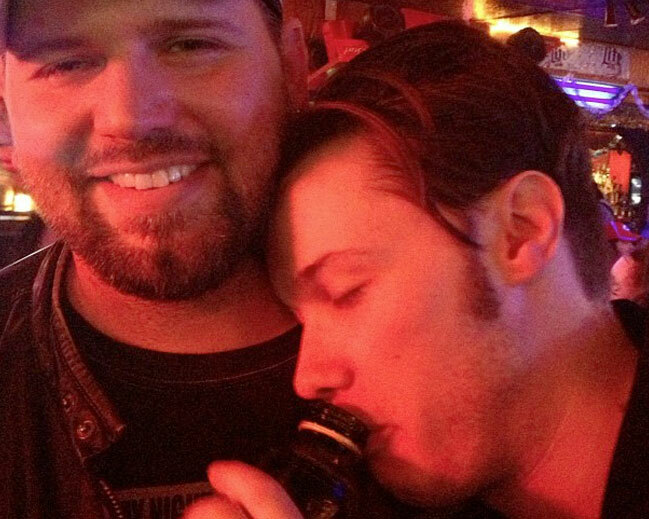 We partied till dawn, drinking all the things — I’m pretty sure his wife stapled money to a man’s face. 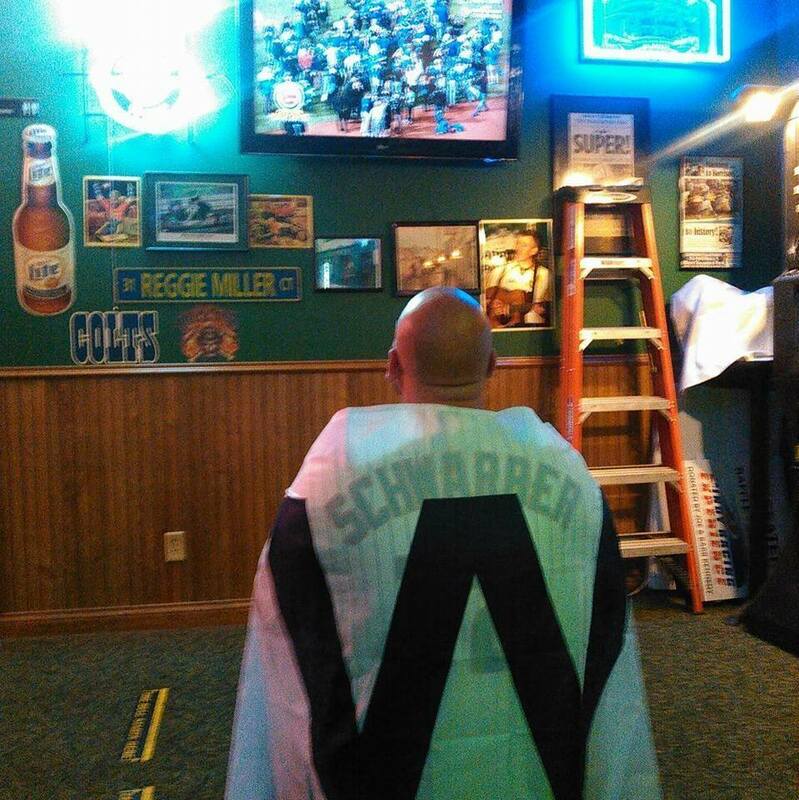 The Cubs finally won the World Series. And our very own little podcast got a killer review in Rue Morgue Magazine! My life is complete. We’re back in action this episode — or as much as we can be after all the excitement — so bear with us. Kick back a couple cold ones. You’re tuned to the 40oz. Of Horror Podcast. “What does that mean?” you ask. 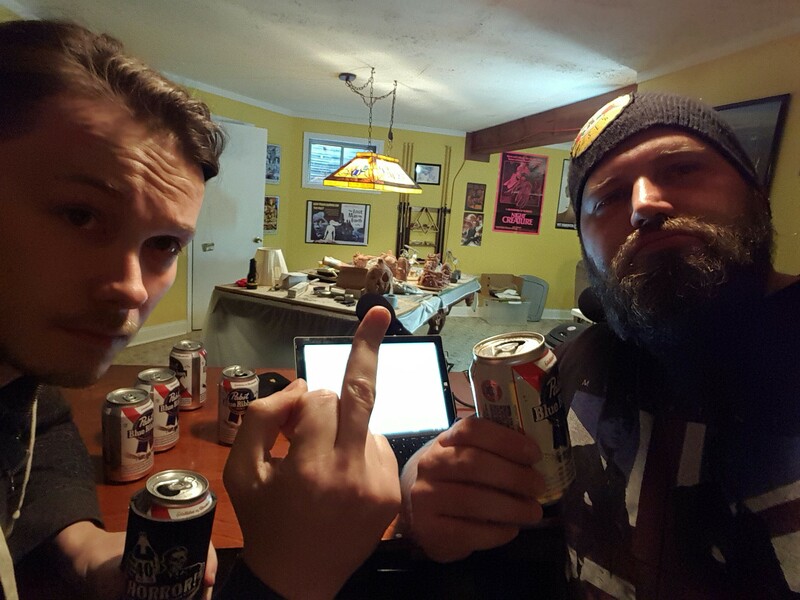 We’ve got a live stream video podcast of 40oz. Of Horror coming your way! Make sure to subscribe to our YouTube channel to stay up to date. And that’s not all. We’ve been busy as hell! Aside from building the studio for the 40oz. 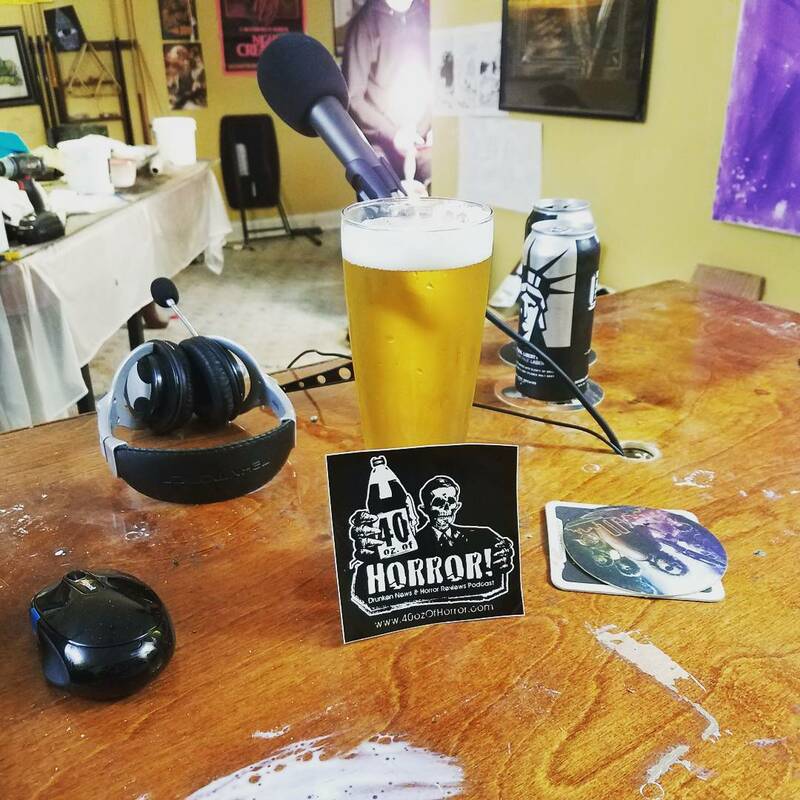 Of Horror Video Podcast, we’ve got a few other things in the works. We revamped the website, check it out. 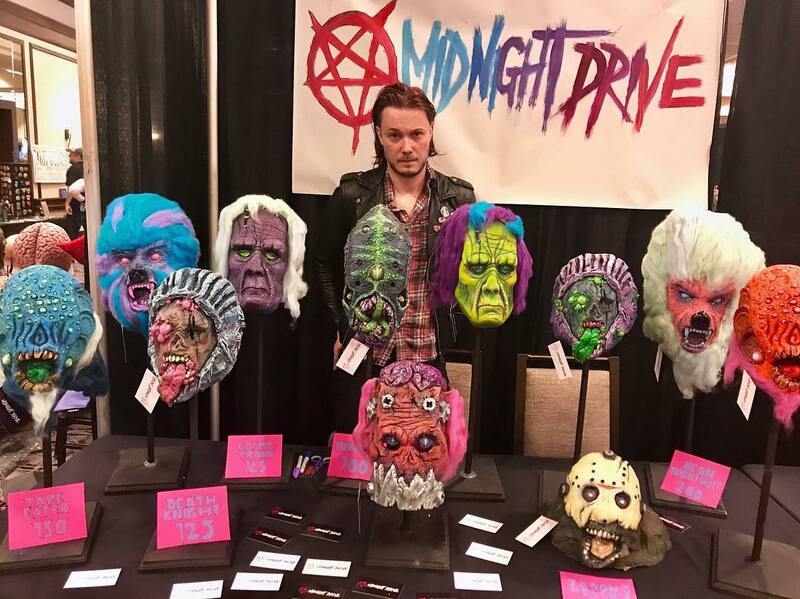 James has been busy with his handmade mask business, Creepshow Studios. Check out his stuff on Instagram. There are two more big things in the works… One has to do with a wrestling podcast (oops, I’ve said too much) and the other… well lets just say comes in a 40oz. bottle. 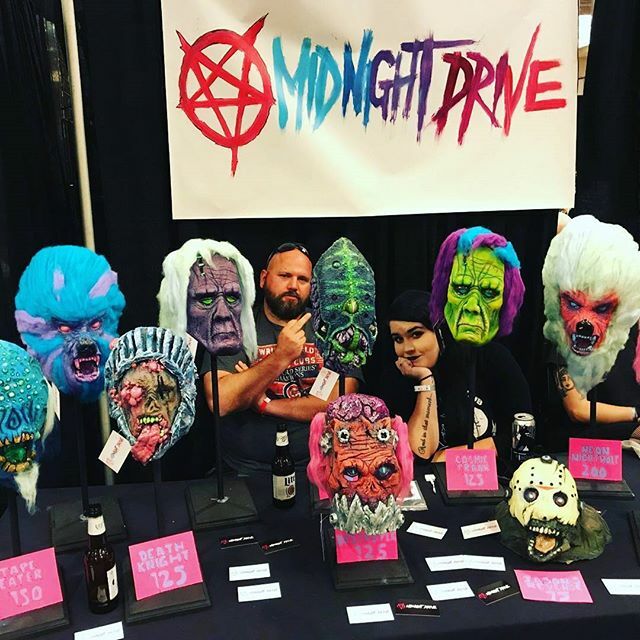 We’ve got plenty of questions for you in this episode — and, of course, plenty of horror news including our thoughts on Rob Zombie’s 31, Stranger Things, The Exorcist television series (check out our episode 1 recap here) and MORE. Please hit us up in the comments section below or on social media.